Our morning session will begin with Property from the Ismar Littmann Family Collection of German Expressionism and European Avant-Garde. The collection includes significant works by Lyonel Feininger, Erich Heckel, Paul Klee, Käthe Kollwitz, Otto Mueller and Max Pechstein. 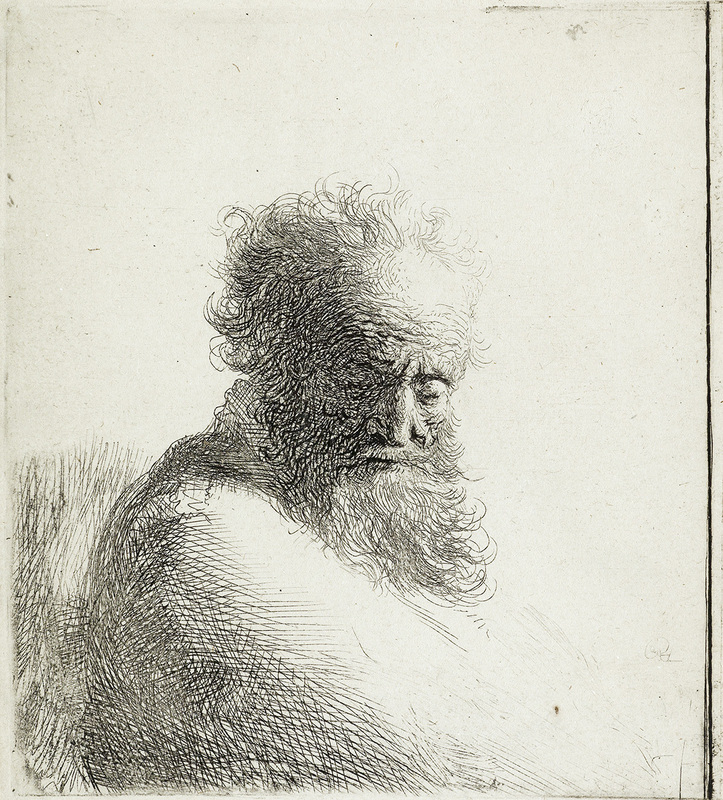 A robust selection continues in the afternoon session, ranging from nineteenth-century visionaries such as James A. M. Whistler to modern masters like Georges Braque, Joan Miró and Pablo Picasso, as well as a run of scarce prints by Edvard Munch. 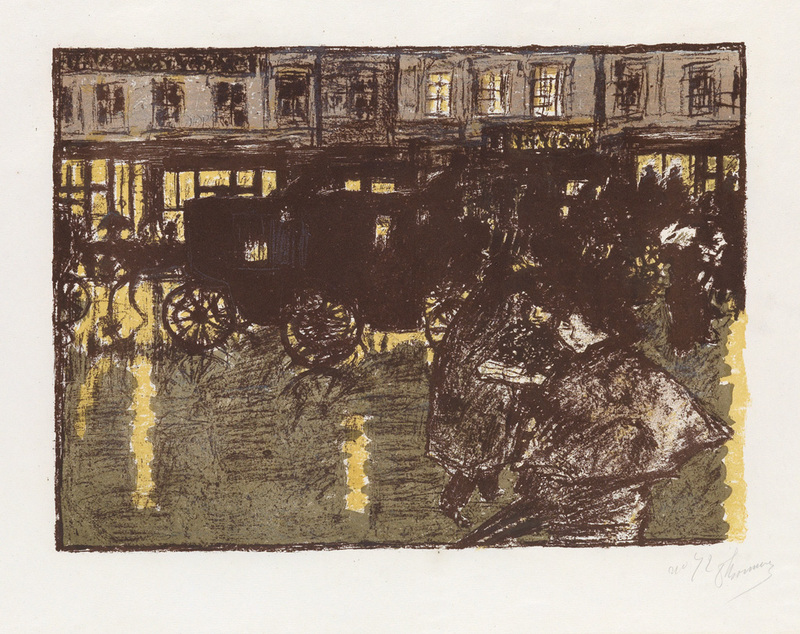 A highlight of the American section includes Rain On Murray Hill by Martin Lewis, a quintessential New York scene that demonstrates Lewis’s mastery of printmaking and his adept skill at depicting nocturnal and atmospheric conditions. 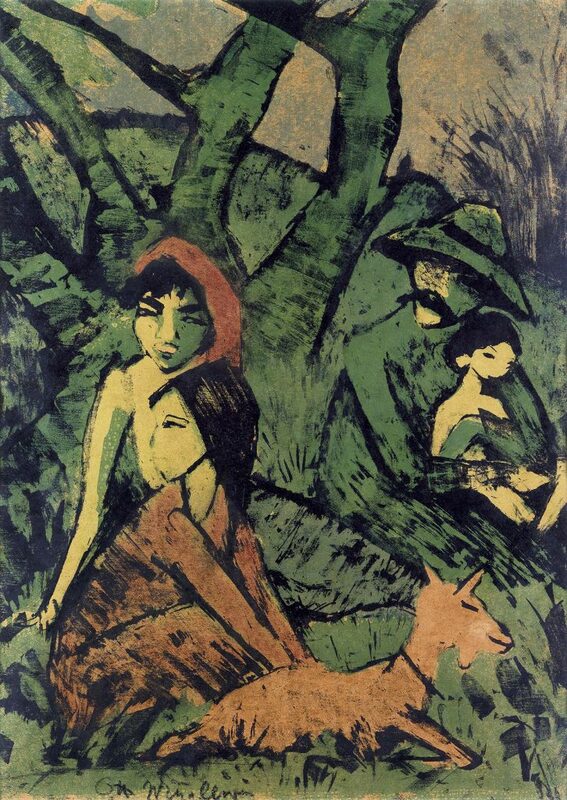 Few collectors in Breslau during the early 1900s had a passion for connoisseurship, collecting and the visual arts equal to Ismar Littmann, who amassed more than 6,000 works of art with visions for a public installation of the collection. Todd Weyman, Director of Prints & Drawings, recounts the family’s collecting history in an introductory essay for the catalogue. Lot 112: Otto Mueller, Lagernde Zigeunerfamilie mit Ziege, color lithograph, 1926-27. Estimate $30,000 to $50,000. 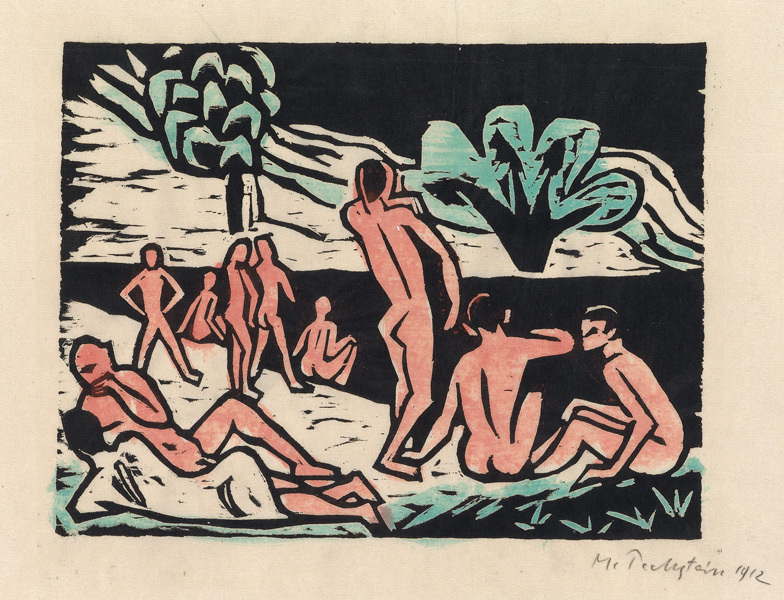 Lot 93: Max Pechstein, Sommer I, woodcut with watercolor, 1912. Estimate $10,000 to $15,000. 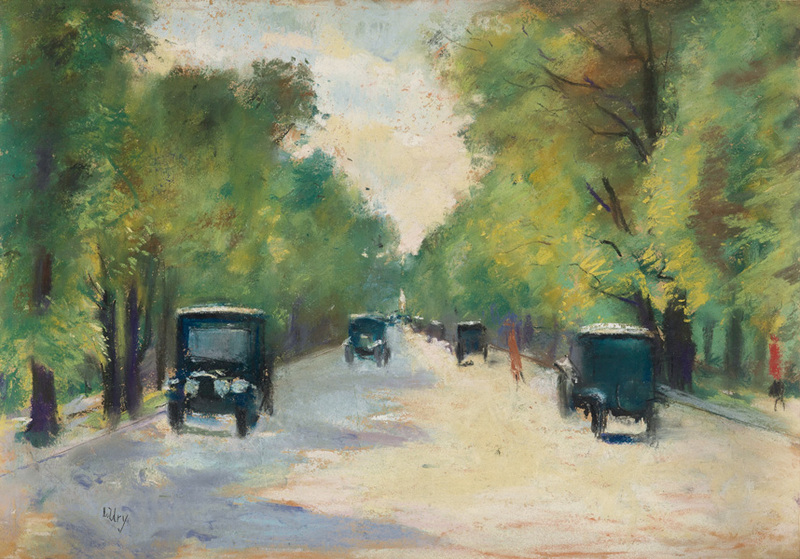 Lot 17: Lesser Ury, Allee im Tiergarten, Berlin, color pastels, circa 1920. Estimate $50,000 to $80,000. 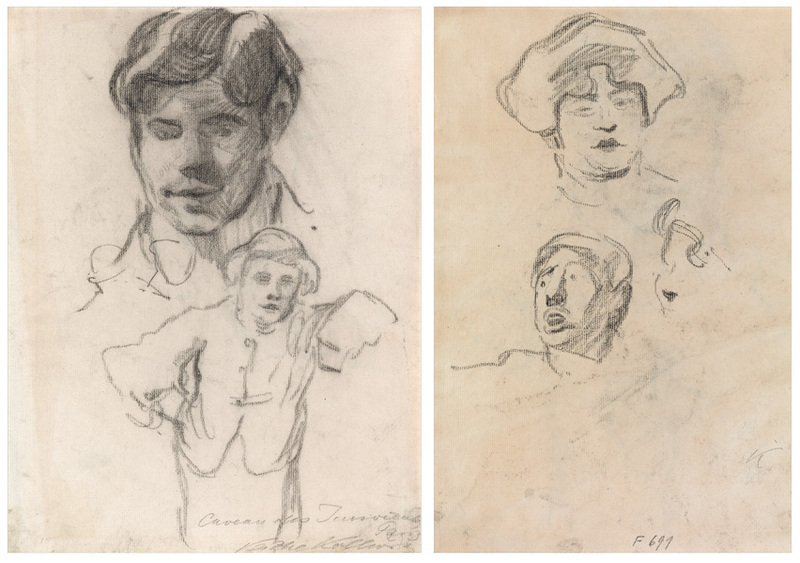 Lot 66: Käthe Kollwitz, Figuren Studien, charcoal, double-sided, circa 1905. Estimate $10,000 to $15,000. 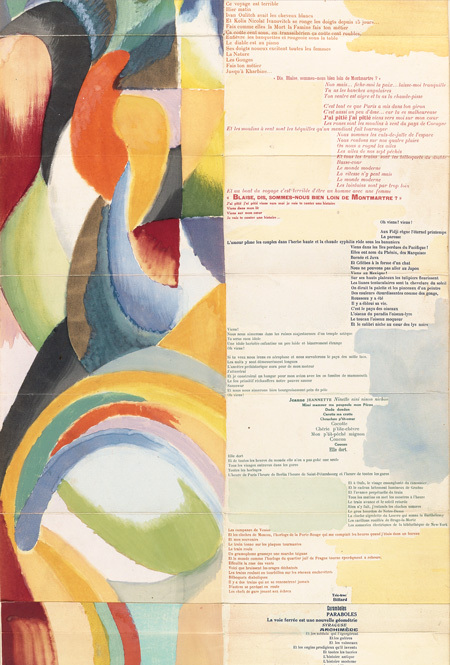 Lot 393: Sonia Delaunay, La Prose du Transsibérien et de la petite Jehanne de France by Blaise Cendrars, color pochoir with watercolor on four joined sheets, 1913. Pictured here is a detail. Estimate $70,000 to $100,000. 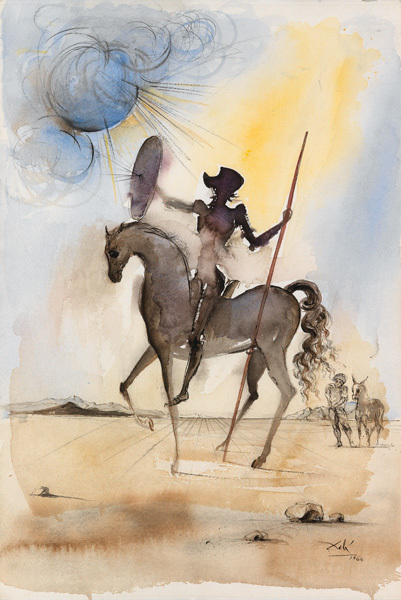 Lot 559: Salvador Dalí, Don Quichotte e Sancio Panza, watercolor, pen & ink, 1964. Estimate $40,000 to $60,000. 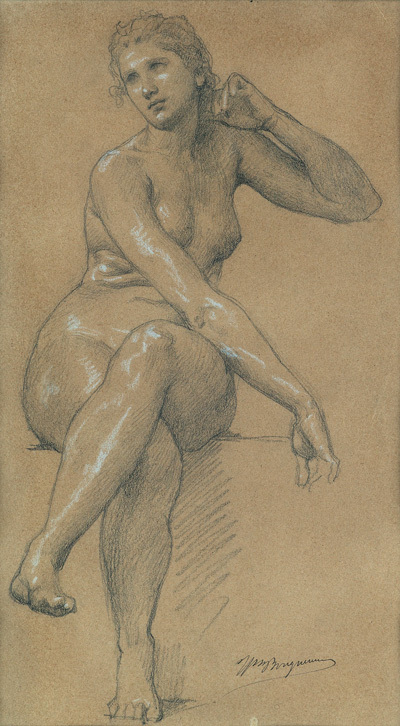 Lot 227: William A. Bouguereau, Diana, pencil & chalk. Estimate $10,000 to $15,000. 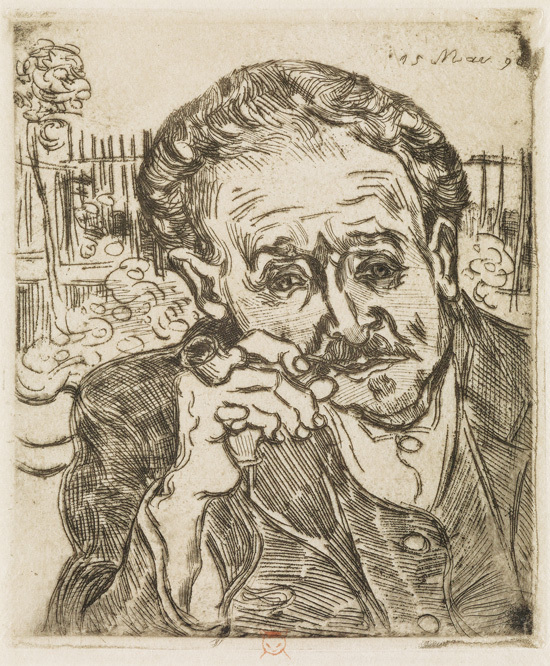 Lot 258: Vincent van Gogh, Homme à la Pipe: Portrait du Docteur Gachet, etching, 1890. Estimate $80,000 to $120,000. 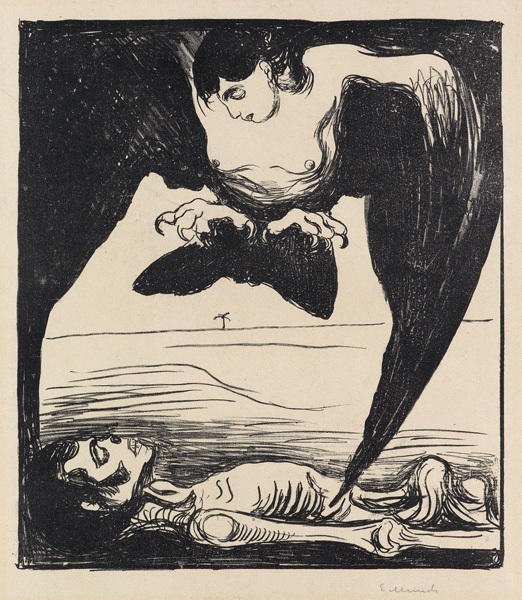 Lot 473: Edvard Munch, Harpyie, lithograph, 1899. Estimate $15,000 to $20,000. 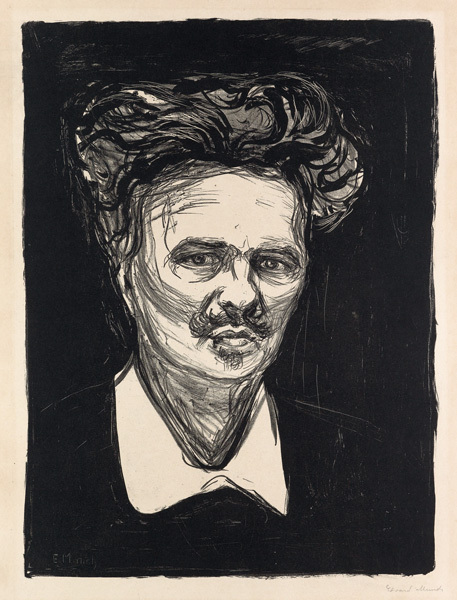 Lot 474: Edvard Munch, August Strindberg, lithograph, 1896. Estimate $30,000 to $50,000. Lot 163: William Blake, Illustrations from the Book of Job, complete set of 22 engravings, 1826. Estimate $30,000 to $50,000.